People and society always rely on each other to survive, the emergence of commercialization has compromised the traditional values, community is affected by the development of a modern society. The noble purpose of volunteering is to help others and create positive effects on the lives of the less fortunate. Their smiles, of those who receive help, will create a community full of love and humanity. Basically, volunteering is investing time, effort and skill in a non-profit way. Unlike many other things in life, you have the right to be selected when volunteering. Volunteering will create motivation and a sense of happiness once you have done something helpful. Many people think that a person cannot make a difference. That may be true when no one can afford to solve all the problems of humanity, but what you can do can contribute a little effort to make this world become better place. 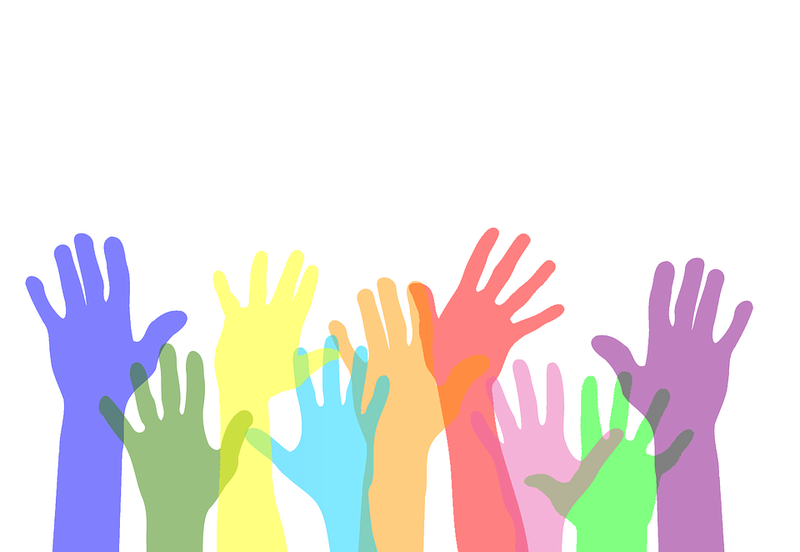 Volunteering helps to bring together people from different backgrounds. Volunteering helps you create a great networking. Not only does it help you develop long-term relationships, but it is also a great way to know more people from every situation in life, environment and careers. Relationships are an interesting benefit of volunteering because you cannot predict people you will meet or the new things you will learn and the influences you will have in life.